Conserving the Legacy of The Leopard in Gold! What I love about the wine industry, is the opportunity it has given me personally to get more involved with two other interests of mine, education and conservation. I am a true supporter of the efforts of the Cape Wine Academy and am really motivated by the possibilities created for education in the winelands through the exciting programmes of the Cape Wine Auction. 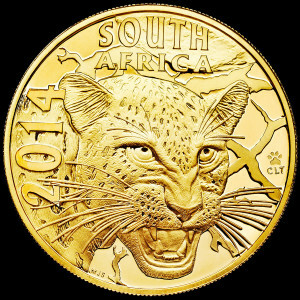 When it comes to conservation, the involvement of our Leopard’s Leap brand with the Cape Leopard Trust and the conservation of the Cape Mountain Leopard is well documented, but this week we have been to a very exciting new way of drawing attention to conservation – exclusive gold coins! One of their series of coins is called the ‘Natura Series’ , introduced in 1994 to celebrate South Africa’s diverse wildlife. Winning numerous international award, the ‘Natura Series’ has become their most sought after with previous collections such as Big Five, Monarchs of Africa, Wild Cats of Africa, Giants of Africa, Safari through Africa and Natures Family. The first coin in this Series’ latest collection, ‘Nocturnal Hunters’, is the Leopard (Panthera pardus) and the Denomination Launch Set comprises four unique depictions capturing typical moments in the life of a Leopard. 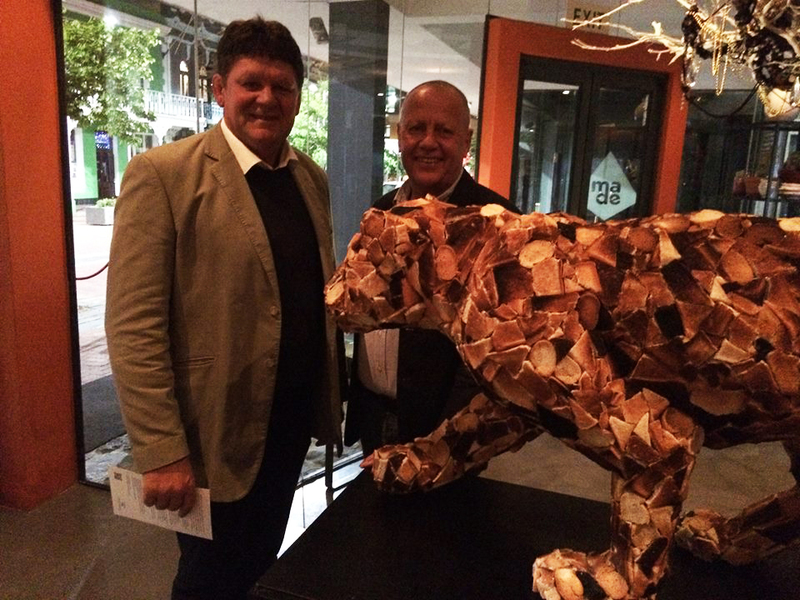 A portion of proceeds generated form each collection in the Natura Series is ploughed back into conservation and for this latest Collection, we are very excited that SA Mint has partnered with the Cape Leopard Trust. What is really special is that the first 600 limited edition legal tender coins were overstruck at Bakkrans in the Red Cederberg – a remote location that forms part of the Cederberg Conservancy, renowned for its high biodiversity of endemic fauna and flora and one of the last protected habitats of the Cape Mountain Leopard. 3.5% from the sale of the first 300 Limited Edition coins as well as the total amount earned through the Online Auction sale of coin ‘001/300’ will be donated to the Cape Leopard Trust.